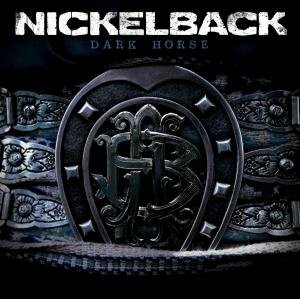 Download "Nickelback - Gotta Be Somebody" for FREE!!! So I'll be holding my breath, could this be the end? Is it that moment when I find the one that I'll spend forever with?